Day of the Dead Family Festival at the Bowers Museum/Kidseum and yes it is FREE! The Day of the Dead or Dia de los Muertes is an important celebration in Mexican culture. My parents came to the United States when they were very young, and el Dia de los Muertos, is a very special day in our family. Dia de los Muertos is a day of remembering your loved ones, who have passed away. I remember my mom making calabasa (sweet pumpkin), the day after Halloween, because it was one of my grandfather’s favorite dishes. He had passed away when she was a young girl and would honor him by lighting candles for him and making his favorite dishes. 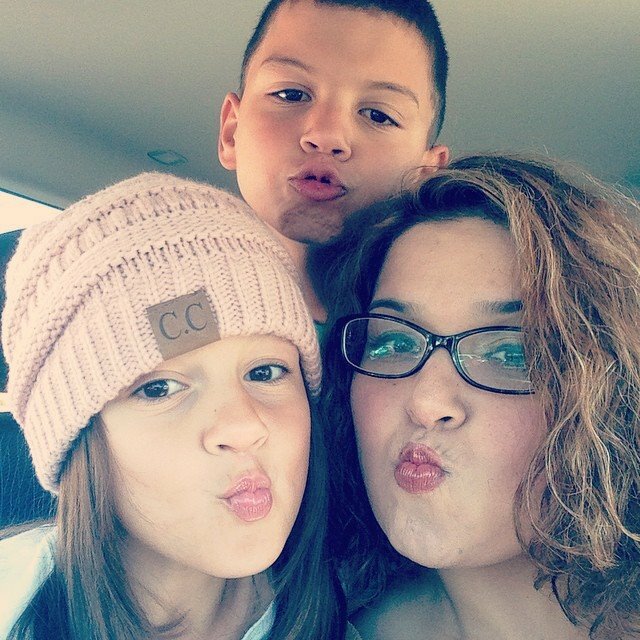 I want to keep the tradition alive with my children and plan on taking them to one of the best festivals in the area, The Day of the Dead Festival at the Bowers Museum. I am always on the lookout for cultural events for my children, and this is one that we will most certainly be attending. The Day of the Dead Family Festival takes place on Sunday, November 1st from noon until 4pm. You can revel in one of Mexico’s oldest traditions by honoring the spirits of our loved ones. Dia de los muertos is a celebration of life through music, dance, food and art. The festival which is held in the Bowers’ courtyard, will feature art projects, face painting, Mariachi Kids, folclorico dancers, Aztec dancers, and free admission to the Kidseum. If you have yet to visit the Kidseum, this would be the perfect day to attend. 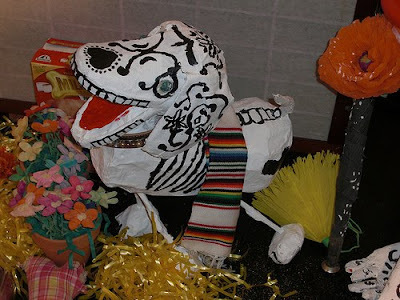 Your kiddos can make day of the dead puppets and masks. Day of the Dead festival is a great family festival and one that you are sure to enjoy. It is a fantastic cultural experience for the entire family. The best part is that the festival and admission to both the Bowers and Kidseum are free of charge. Enjoy! This is a fun annual event that is seriously fun and one that the entire family will enjoy. 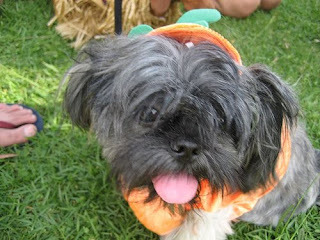 The Haute Dog Howl’oween Parade will take place on Saturday, October 31st at 2:30pm in Belmont Shores. The parade starts and ends at Livingston Park. More than 600 dogs are expected to participate and entry fees from the parade are donated to charity. If you kiddos are dog lovers, this is a must see event. Kids are encouraged to participate in the parade and there is a kid’s costume contest with fun prizes. The event is free, but if you want to enter your dog, there is a $25 charge. For additional info head here. This entry was posted in Free Halloween Event, Long Beach Halloween Parade. Halloween at OCMA- Fun and Free! Halloween is almost here and I wanted to share with you a fun Halloween Event in Orange County. The Orange County Museum of Art will offer Free Admission. Families are invited to come in costume and take part in some fun trick or treating, art hunts through the galleries and take a tour of the museum’s newest exhibit, Carlos Morales:Discarded Spider. Halloween at OCMA will take place on Saturday, October 31st from 3pm to 5pm. This entry was posted in Free Halloween Event, Free Halloween Fun, Halloween, Halloween in Orange County.